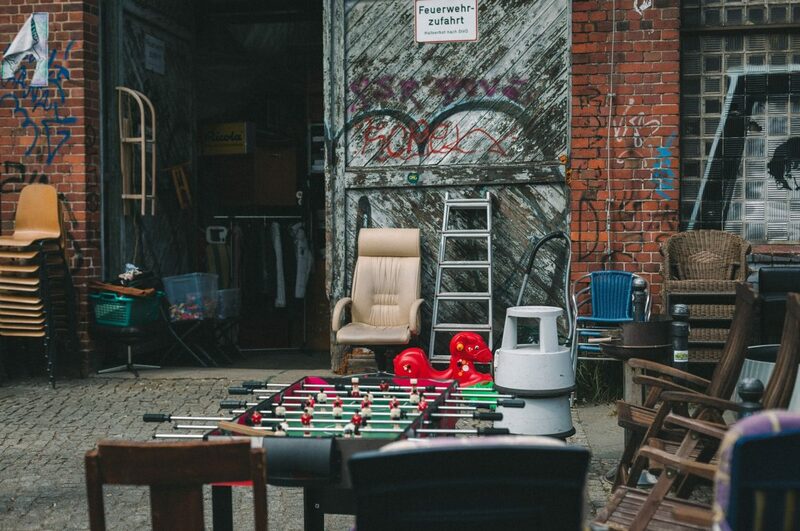 In the East Side of Berlin, on Eichenstraße, near the East Side Gallery, every Saturday there is an ongoing flea market. In a big hangar, it’s as someone opened the door to their garage, where they piled up things from almost a century. You could find anything from A to Zed: old vinyl records, sofas, bicycle forks, doorknobs of any kind – you name it. To be honest, most of the stuff was not in good shape, but it was definitely interesting to snoop around. 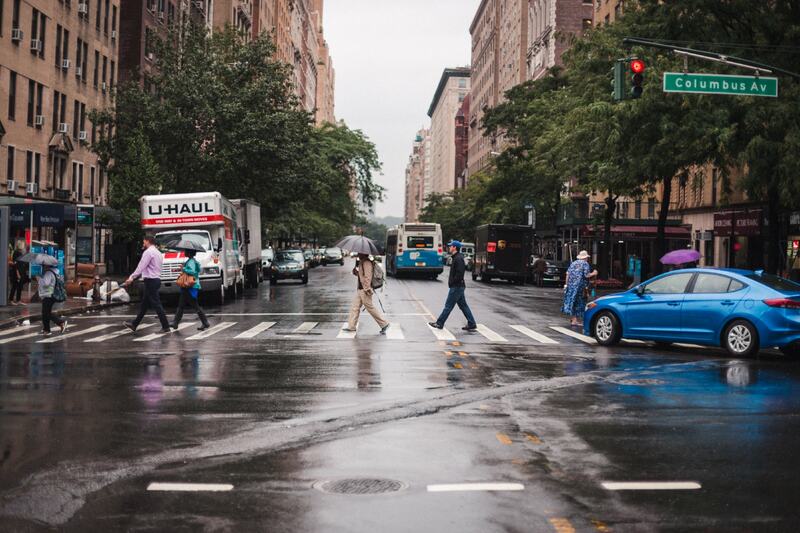 Broadway is probably the most recognizable street in Manhattan – a real cornerstone of New York City. 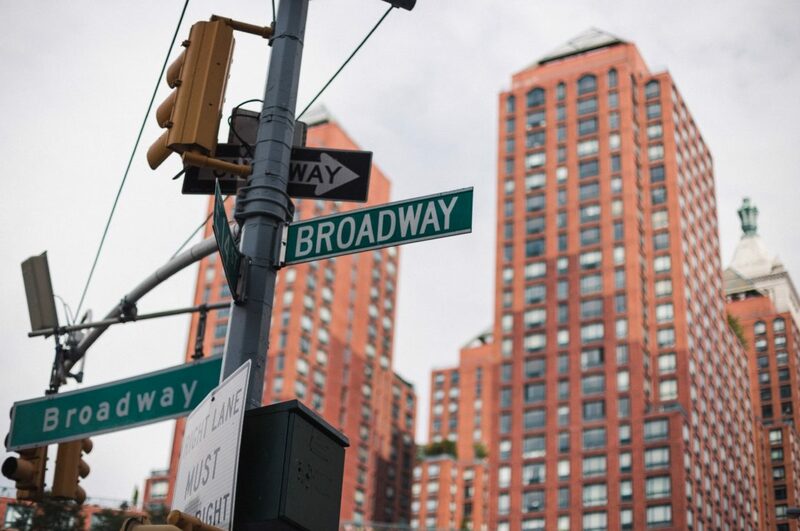 The best known as “the place to be” for aspiring American stage actors, this longest street, not only in NYC but the world, has some great stories to tell. Arriving one day early for Marketing Festival 2017, I got a privilege of having a free afternoon in Prague. Even dough I always travel as light as I can, I always bring a camera, and this time was no exception. My apartment was located right near Vyšehrad, a part of Prague that dates to the third century, or at least that’s what my cab driver said. 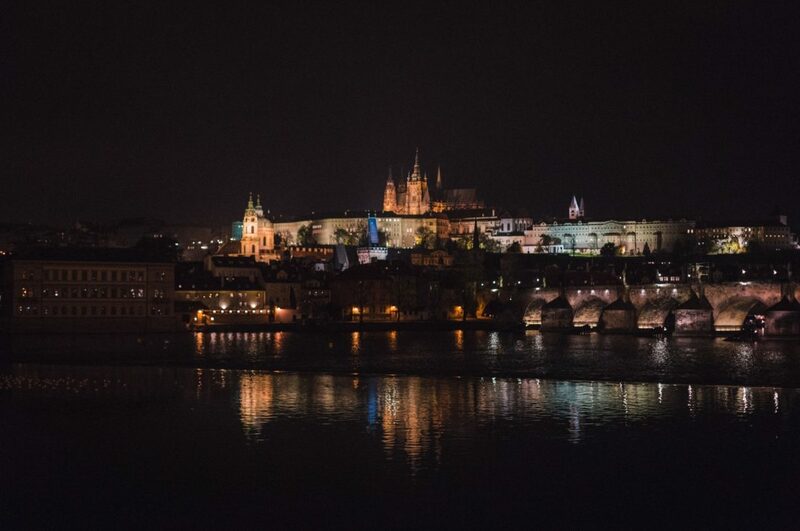 After Vyšehrad, I continued down the river Vltava, capturing some of the beauty of Prague. It’s a shame I didn’t have more time to spend in the center of this interesting city, but now I have one more reason to come back. The Upper West Side is a neighborhood in Manhattan that lies between Central Park and the Hudson River and between West 59th Street and West 110th Street. Like the Upper East Side (on the other side of Central Park), the Upper West Side is an affluent, primarily residential area with many of its residents working in commercial parts of Midtown and Lower Manhattan. It’s very similar to Upper East Side, but locals told me it’s a notch more up to date, in other words, younger. This 1.45 mile-long park built on a former New York Central Railroad spur on the west side of Manhattan in New York City is one of the most famous and indeed most impressive landmarks of New York City. 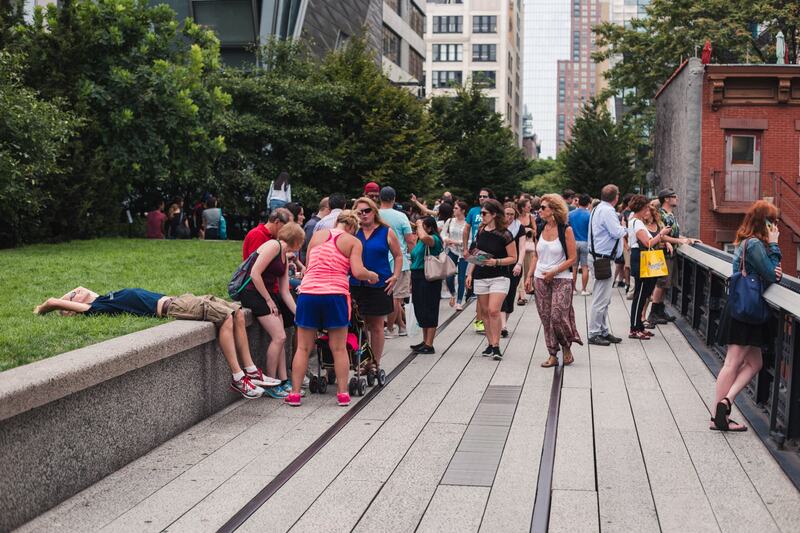 The idea of the park, inspired by the similar project in Paris, dates back to 1999 when Mayor Giuliani wanted to tear the abandoned railroad down. Friends of the High Line, founded by Joshua David and Robert Hammond, residents of the High Line neighborhood, managed to raise enough money to preserve and reuse High Line as public open space.